Maybe #109 you like? If you have any more adjustments, write to me. 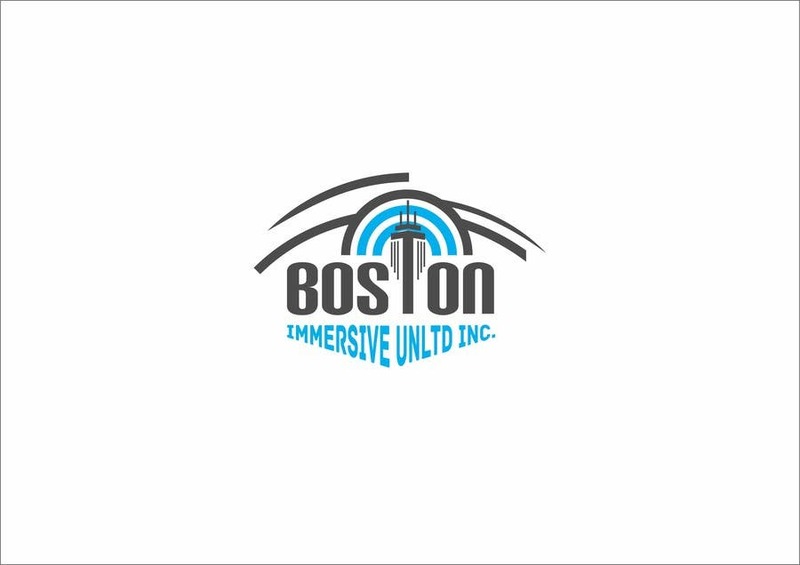 Can you make IMMERSIVE UNLTD aligned with the angle of the prudential building. You can drop the INC. and then move things over. It looks like more of a horizon, instead of having an iris superimposed over an eyelid as it looks right now, maybe you can make it look more like an eye?